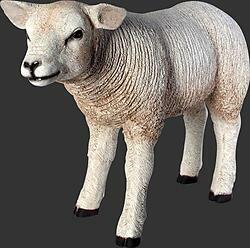 The Texelaar sheep originates from the island of Texel, off the coast of the Netherlands. It is well known in Europe and gaining popularity in Australia and New Zealand. Prided for their remarkable muscle development and leanness.